TaKeTiNa is a transformational group process, working with the powerful tools of poly-rhythm, voice, movement, and somatic awareness. Sometimes referred to as the Yoga of Rhythm, TaKeTiNa invites participants into a state of profound stillness, awareness, joy, and connection. 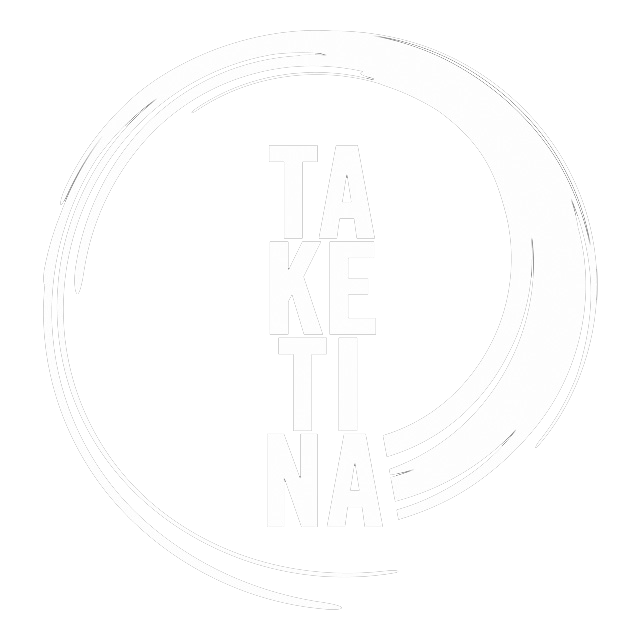 TaKeTiNa is a process for activating human and musical potential through rhythm. It is a path in which learning goes hand in hand with personal development. 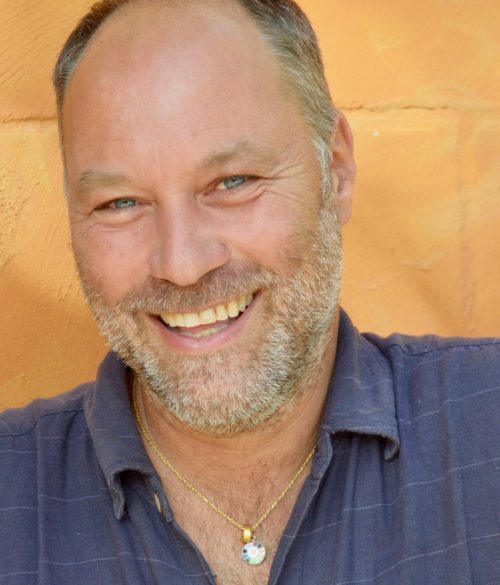 TaKeTiNa is a gentle and powerful way to explore the connection between consciousness and body. The experience is both deeply restorative and energising. A fascination for exploring voice and movement lead her to train as an Alexander Technique teacher, and she taught at the School for FM Alexander Studies for several years, with a focus on the practical application of this approach for voice and performance. In 2018, she will complete her training in a cutting edge approach to rhythm/voice training – Taketina Rhythm Process, and share this work through group workshops.